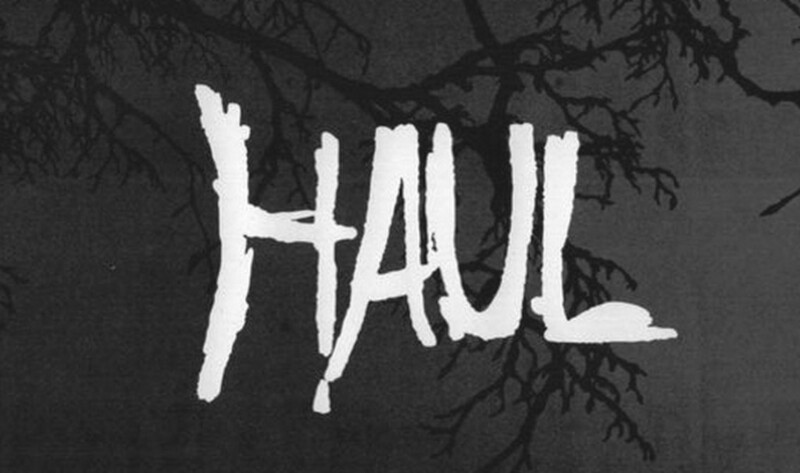 Haul is the latest signing on Progress Productions and offers what the label calls a ‘compact, uncompromising industrial darkness with one foot in the postpunk scene’. You can check it out below. 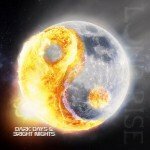 The album will be available on vinyl and on CD. You can order the vinyl version of this album right here, the CD version can be ordered here. Haul is the project by Swedish artist Pehr Heurberg, based in Jönköping. Heurberg has been active in a few other bands before and here collaborates with Hampus Mörk and Tobias Wittgren. You might know Haul from the 2012 7inch “The Hidden Spy / New Sewn Pocket” on Yta Recordings, a very limited release of 200 copies sonly.